Cody is arguably one of the top tourist destinations in the country during the summer months, but what attracts people during the winter? 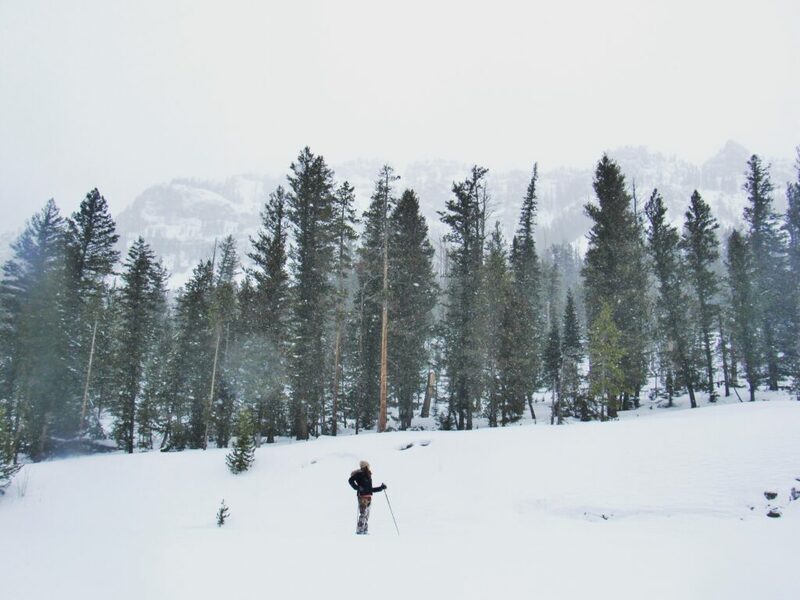 When our gate to Yellowstone closes and the snow starts to fall, how do locals and visitors occupy their time? Believe it or not, there are actually numerous winter activities in this chilly corner of Wyoming. Whether you want to spend a little or a lot, plan an entire weekend or just an afternoon, there is something for everyone here. 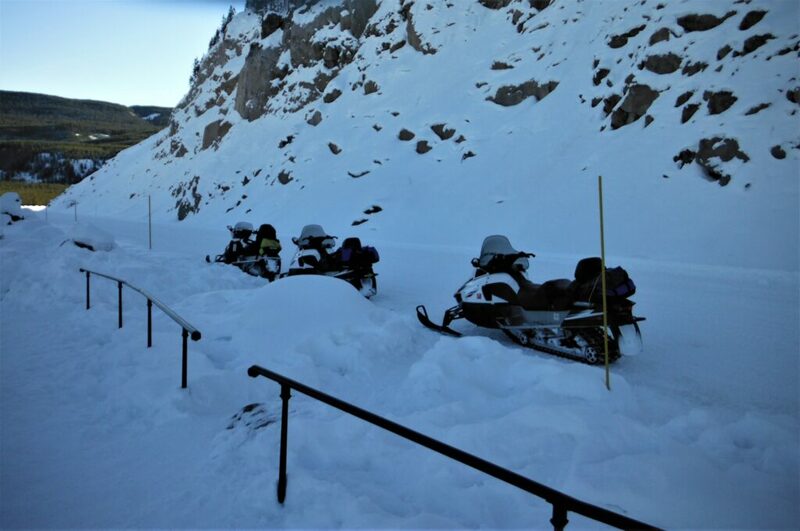 If you do have a bit more in your budget, a guided snowmobile tour through Yellowstone National Park may be for you. Enjoying the country’s first National Park in winter is an experience that’s second to none. From wildlife to frozen waterfalls, it’s a whole other world once the snow settles. However, if you’re hoping to keep the spending to a minimum, renting a set of skis or snowshoes and hitting the Northfork Nordic Trails is also a great way to get outdoors and catch a glimpse of some spectacular sights. Keep in mind though, if you choose this option, you will have to be ready for a work out! If you do want something more relaxing, the Park County Public Library offers many family friendly events. You and the little ones can enjoy story time, toddler play-group, or even read to a dog! You could also catch a Yellowstone Quake hockey game at the Riley Arena, or maybe drop-in to play yourself! Whatever you enjoy doing, Cody has something for you, even in the winter.